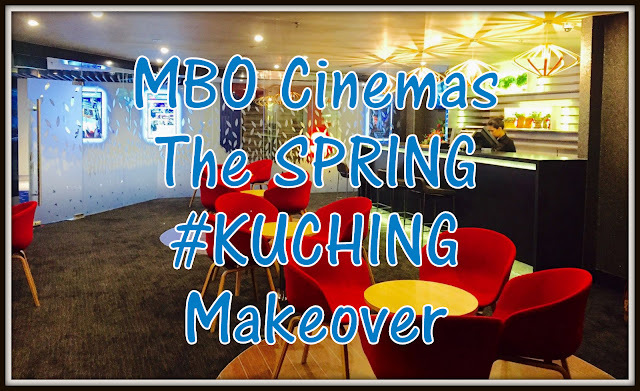 Cinema patrons in Kuching can expect to have the best movie experience when they frequent MBO Cinemas located at The Spring Shopping Mall. MBO Cinemas Operations Director Mariam Yazmin El-Bacha said: “Featuring Sarawak’s first and only premier hall with an exclusive lounge, comfortable recliner seats as well as food and beverage offerings, Hall 5 also furnishes an Auro 3D sound system that provides an unrivaled three dimensional sound experience and pristine quality, as well as the widest screen in the entire of Sarawak. 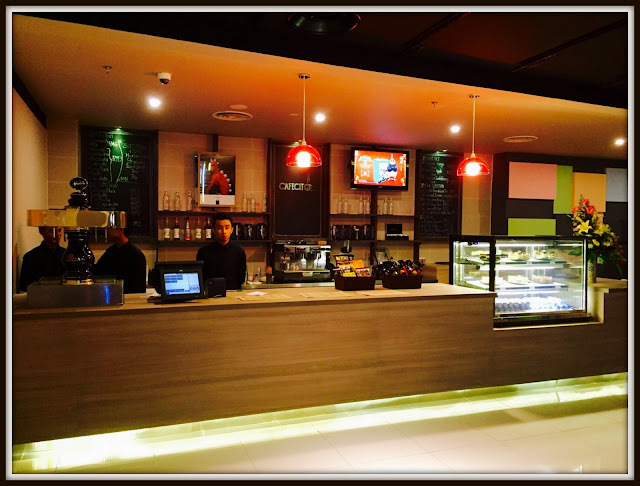 “Patrons can also enjoy great drinks, cakes and snacks at MBO’s first cinema café, Cafecito. Cafecito is located at the cinemas’ main lobby and together with the box office and the concession stand they have been fully refurbished. There are also plans to add a kids’ playground within the café’s premises,” she said. The cinema design respects the essential qualities of Sarawak, in which wood is the main character, exalting its noble and warm attributes in a hip and entertaining environment. 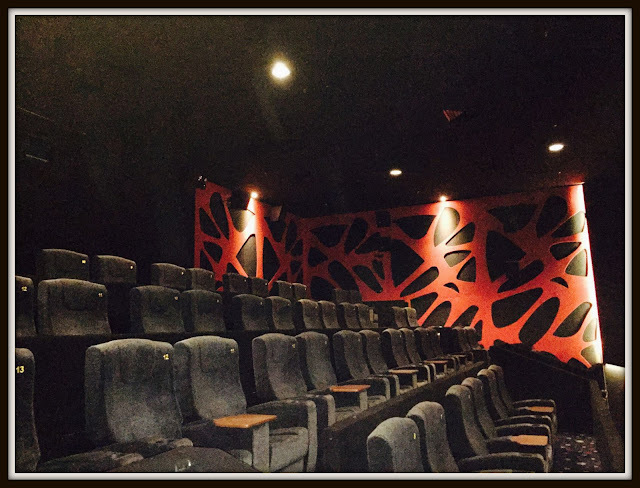 This cinema is one of 26 located all over Malaysia, and provides eight halls offering 1,558 seats with the largest being able to accommodate almost 350 patrons. “We wish to give the best in movie entertainment to the people of Sarawak and also visitors from Sabah and Peninsular Malaysia as well as foreign tourists visiting Kuching. Sarawak's first and only premier hall with an exclusive, comfortable recliner seats, F&B offerings at the lounge. 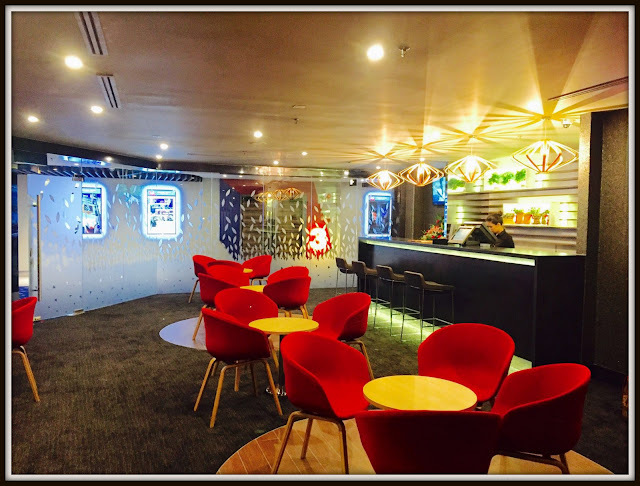 “Adding on to our state of the art offerings, our patrons can join our MBO StarClub loyalty programme for free, they will be entitled to many rewards by using their StarPoints to redeem free movie ticket, popcorn, drinks and other exclusive movie premiums. “As the only cinema with a FREE loyalty programme that offers extensive benefits & privileges, members can also jump in on the Member’s Priority Lane, get free movie tickets on their birthday month & catch exclusive, ‘members only’ free screenings. F&B offerings at MBO's first cinema cafe, Cafecito. “Booking a ticket online is so convenient and easy using your handphone and free without any booking fee,” she said. To mark this special occasion, patrons participating in the official makeover launch of MBO Cinemas at The Spring were given special treats including entertainment by comedy queen Joanne Kam Poh Poh, street dance performance, fun with Hitz.fm emcees Kiyoshi and Natasha, Free AllStar memberships, gift voucher giveaways, games, lucky draw plus Cosplay appearance by Iron Man, Ant Man and Captain America characters. 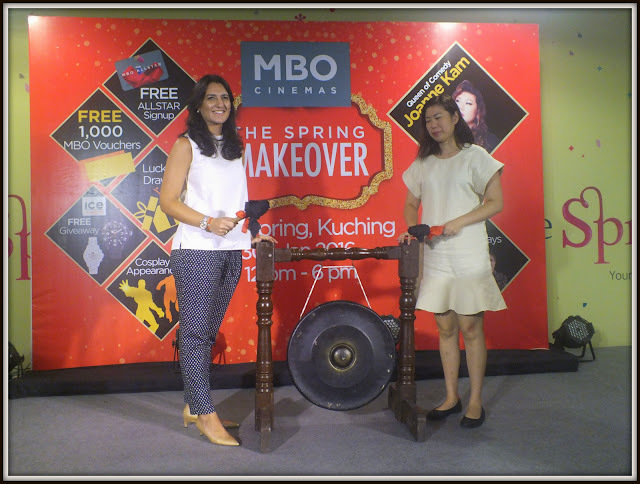 Join 'MBO Starclub’ for free, the only cinema with a loyalty programme that offers extensive benefits & privileges. You can earn StarPoints with your membership for every purchase you make & use them to redeem free movie tickets, popcorn and drinks &exclusive movie merchandise. Also jump in on the Member’s Priority Lane, get free movie tickets on Birthday Month & catch exclusive members’ only free screenings!